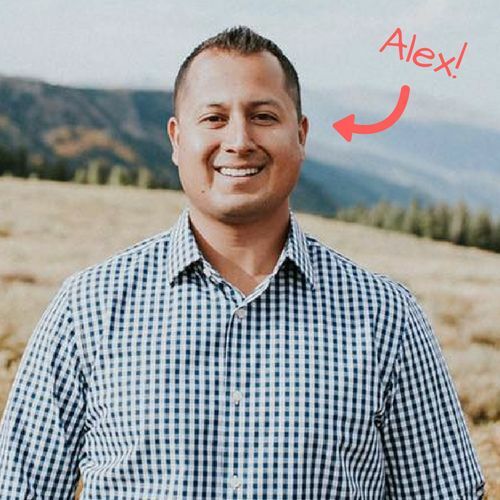 Alex and his crew were prompt, polite and efficient. We are very happy with their work. They also did a great job of cleaning up. 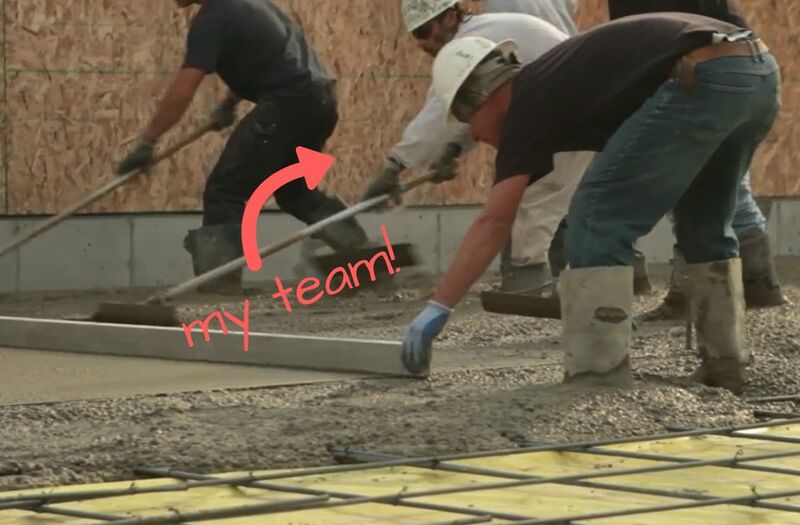 If we ever need more concrete work done, we will definitely call The Concrete Company. They showed up when they were scheduled. The work was done efficiently, and they cleaned up after themselves. This is one of the best companies I have worked with. They were polite, respectful and good at what they do! Have an idea in my mind for a backyard patio? No problem! 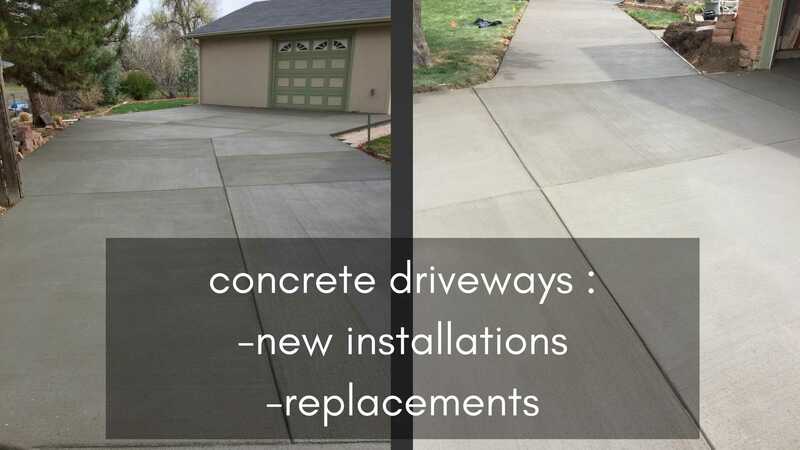 Concrete is a very versatile material. You can shape it and stain it to fit your surroundings perfectly. It’s also very easy and fast to clean and maintain. We also have a wide variety of stamp patterns to fit your taste. Do not hesitate to contact us, we can help you. 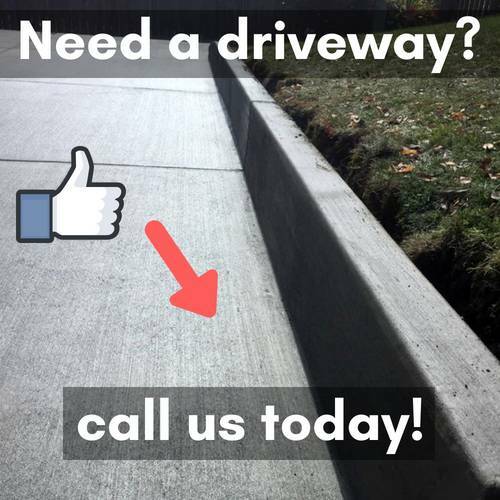 Give us a call if you need a new driveway or a replacement. 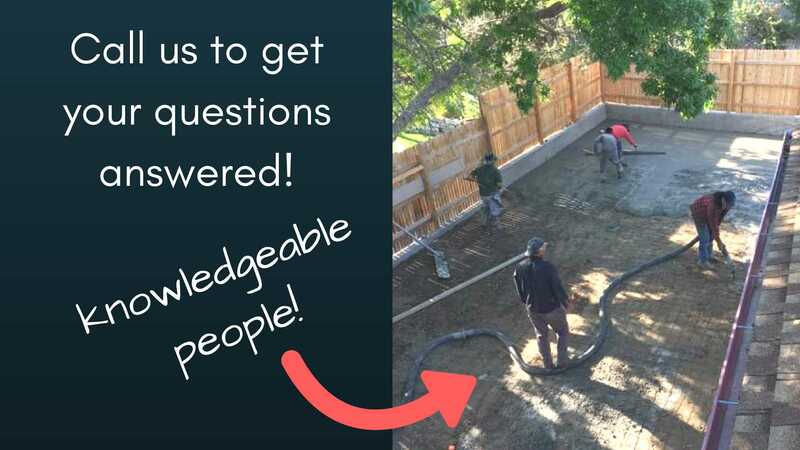 We would be glad to discuss your project in depth with a free complimentary consultation and keep you in the loop from start to finish. We also take great care of your property (like it was our own!) 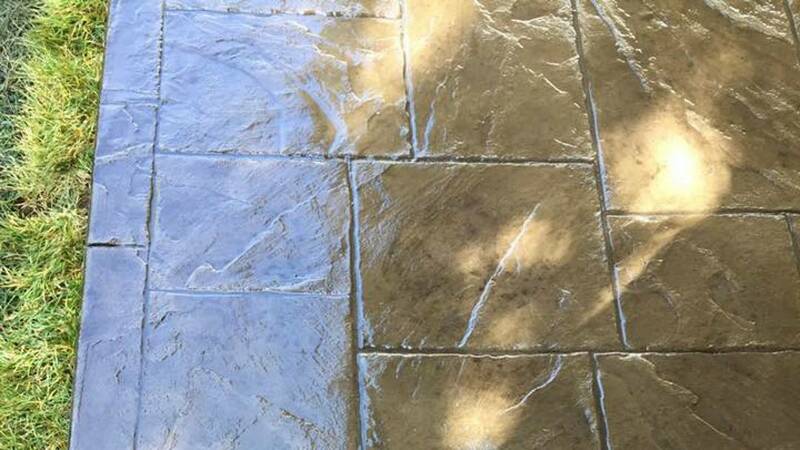 while working on your driveway, patio or stamped concrete. Look how clean our jobs are. 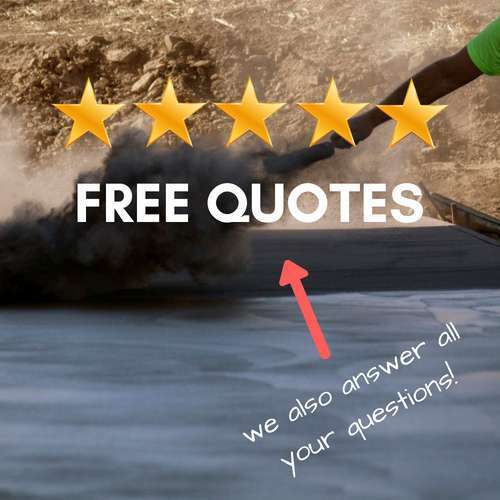 This is what you get for free by calling us: -A consultation on different options our company offers -A full walkthrough and evaluation to assess your needs -A personalized price estimate and in depth plan To give you a fair price, we need to have a very good idea of what your needs are. This is why an appointment must made. 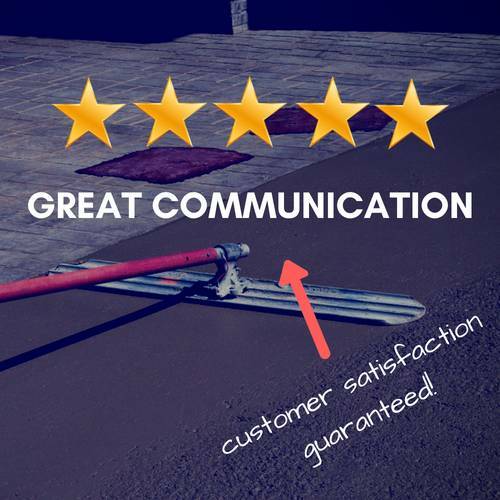 Because we are a concrete contractor with vast experience, you can have peace of mind that all of your questions will be answered with honesty and integrity and no detail will be overlooked on your quote. 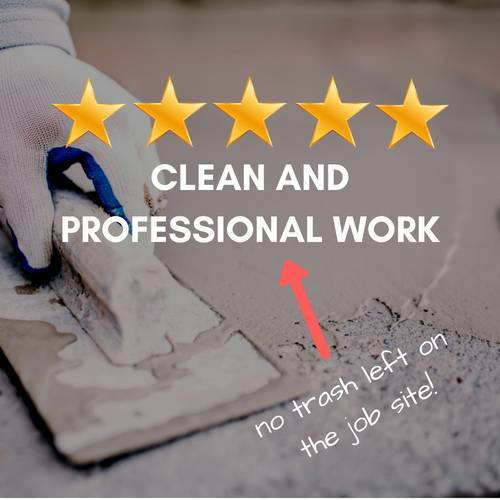 In addition to giving free estimates, we believe in educating customers to help them avoid getting ripped off by those “shady” contractors. Your questions will be answered! When we take on a project, we make sure every step is well thought of. 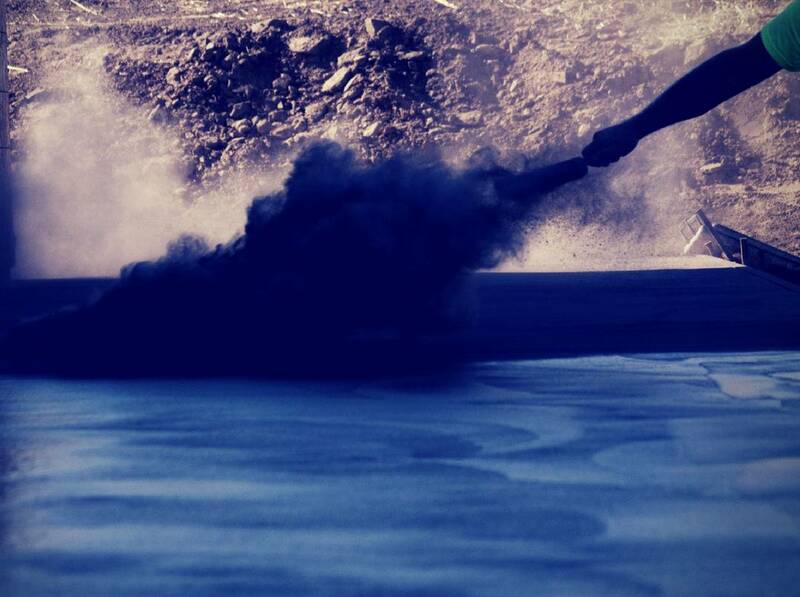 From the mix of concrete to preparation of the subbase and subgrade. We are so successful because we never neglect any detail. 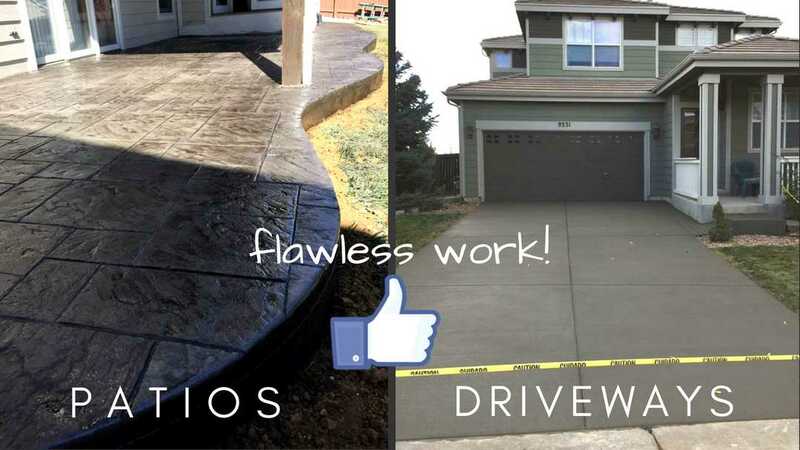 The result: you will be left with a driveway or patio that not only looks nice at your residence, but is also durable so you can enjoy it for years to come. Concrete is a very organic material to work with. It can blend in with your landscape because of the vast array of options. It can even be made to mimic the natural look of stone. We can help you with that. 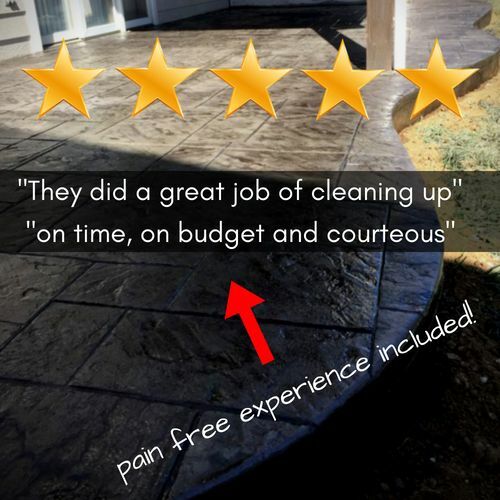 Give us a call so we can give you a clearer picture of your stamped patio project. You choose the shape and the look, we get to work. Our stamps and colors can match your surroundings perfectly. We are a concrete contractor that also understands the creative aspect to our work. The finishing stage is where the magic takes place. 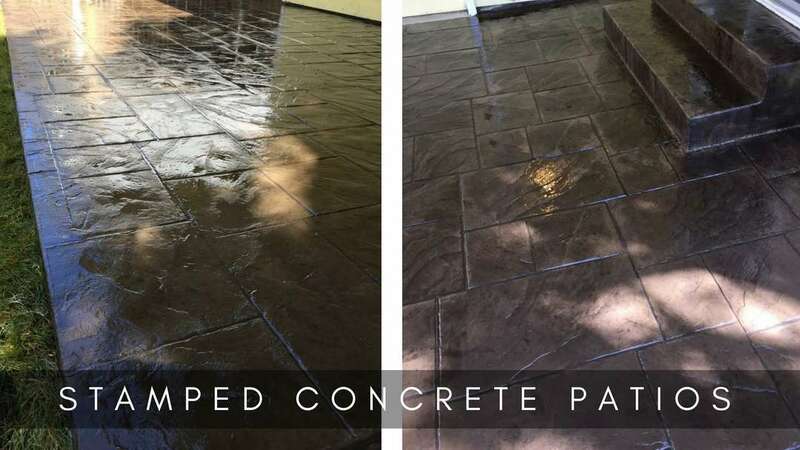 It is the finishing touch that makes your patio or driveway come to life! Whether you want a stylish stamp finish or a more traditional finish, you need a team that understands the importance of timing in the curing process to get perfect and seamless stamped patterns mixed with the right color for a beautiful finishing touch. The level of skill needed to do this takes years to master. Don’t let yourself get deceived by the amateur fly by night business who is out there to make a quick buck. Remember, it’s cheaper to do it right the first time! 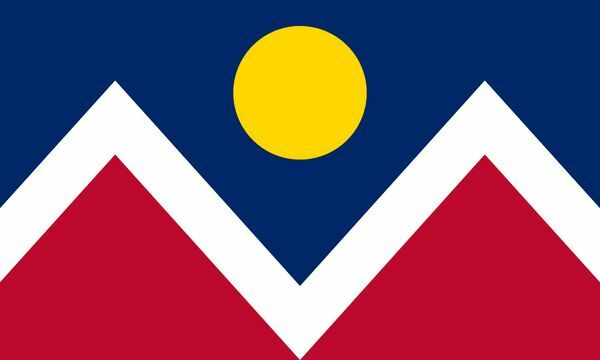 The Concrete Company serves Denver. You can call us at 720-636-2267 from 8 AM to 6 PM any day! You can find us on HomeAdvisor and BBB.